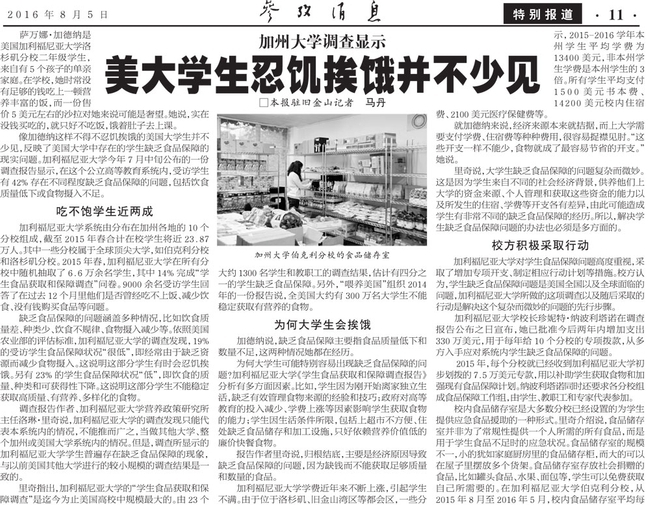 The Xinhua News Agency reported in its Chinese-language newspaper on the NPI survey of food security at UC campuses. The findings of a UC Nutrition Policy Institute (NPI) survey on food insecurity reverberated across the globe to China, where editors of the Xinhua News Agency were surprised to learn food insecurity is a real problem among university students in the United States, said reporter Dan Ma in an email to Lorrene Ritchie, NPI director and author of the report.  Xinhua News is the official press agency of the Peoples Republic of China. It has a news bureau in San Francisco. The story came after UC President Janet Napolitano approved $3.3 million in new funding over the next two years to help students regularly access nutritious food on campus and off. 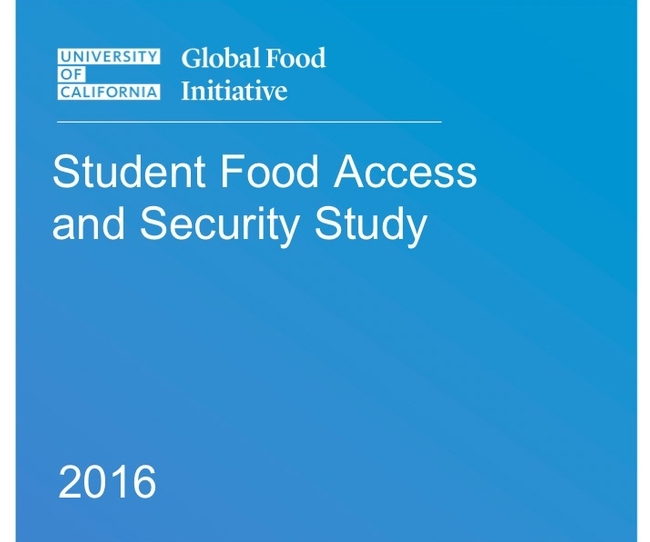 The allocation was prompted by the results of a 2015 UC survey designed to accurately gauge the food security of its students. Survey responses were evaluated by NPI, part of UC Agriculture and Natural Resources. According to the survey, 19 percent of UC students indicated they had "very low" food security. An additional 23 percent were characterized as having "low" food security. "I think many people in China think about food security in a little different way," wrote Dan in her email to Ritchie. "They care more about if there's food to fill their stomach and are less likely to realize that the reduced size of meals, less nutritious food, diet lacking variety and irregular eating patterns may constitute food insecurity. Maybe that's why some editors just don't believe that food security could be a broad issue in American universities." Ritchie told Dan that is also a common misperception among people in the U.S.
"Food insecurity should not be confused with severe forms of starvation. Food insecurity is defined by the U.S. Department of Agriculture," Ritchie said. According to USDA definitions, "very low" food security is experienced as reduced food intake at times during the past year due to limited resources, and "low" food security is reduced quality, variety or desirability of the diet, with little or no indication of reduced food intake. Dan got further clarification when she asked about her own personal experience. "I'm constantly under work pressure and deadline pressure and don't have time to prepare food. As a result, I often skip meals, have poor quality diet and irregular eating patterns. Do you think I have the problem of food insecurity?" Dan wrote. Ritchie explained: "You, like many, may not eat optimally for a number of reasons. But to be classified as food insecure, your inability to eat a more nutritious diet and follow a more regular eating pattern has to be due to a lack of financial resources, rather than lack of time." Robert Lustig, professor of pediatric medicine at UC San Francisco, said he believes drinking whole milk can lead to lower calorie intake overall because it is more filling than low-fat and non-fat alternatives. 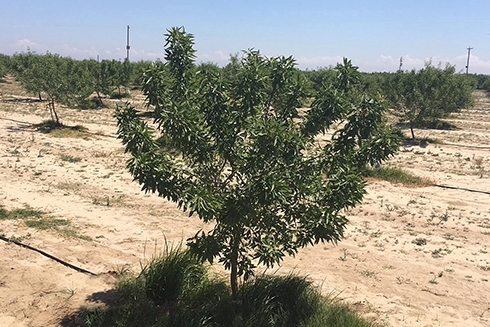 A UC Agriculture and Natural Resources (UC ANR) expert shared a different viewpoint. Lorrene Ritchie, director of the UC ANR Nutrition Policy Institute, said low-fat or skim milk products are still preferable to whole milk because liquid calories are not as filling as equivalent calories from solid food. Nationwide, the goal for most people should be to reduce calorie intake. "Until we decrease calorie intake on a population level, we are unlikely to see much reversal in the obesity epidemic," Ritchie said. Before the end of 2015, the federal government is expected to release its revised Dietary Guidelines for Americans. According to the Guardian article, the guidelines are expected to tout vegetables, fruits, whole grains, legumes, nuts, seafood and "low- or non-fat dairy." The guidelines inform the USDA's dietary infographic, which at the moment takes the form of a plate half filled with vegetables and fruit, and the other half with a small portion of protein food and whole grains. 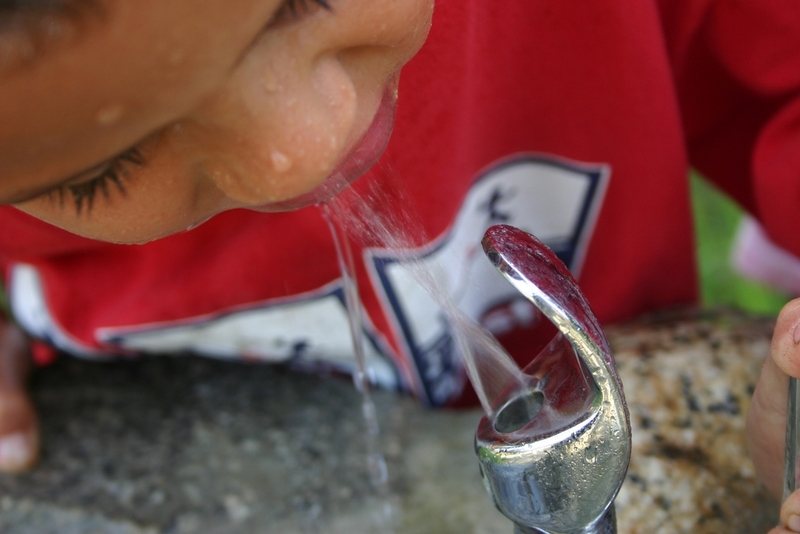 The Nutrition Policy Institute has been advocating for the addition of water on the MyPlate icon to reinforce its position that plain tap water is the best choice for quenching thirst.